You needn’t to worry much about your camera output qualities on Android any longer. Some Android smartphone come with a very low camera pixel with obviously poor performance during shooting. Here, I have made some few lists of 5 best photo editor for Android to take off those ugly feeling about your smartphone’s camera. Fortunately, these apps are natively free on the Play Store. Adobe Photoshop Lightroom is product from Adobe for mobile technology in other to bring images to beauty. Lightroom for mobile enables you to craft and share professional-quality images from your smartphone or tablet. Also, create stunning images in seconds with tools that range from simple one-tap presets to powerful advanced adjustments, apply Photoshop magic with five specially formulated shoot-through presets, share photos any way you want: Instagram, Facebook, Twitter, Flickr, and more. AirBrush is another best photo editor for Android with user-friendly retouch tools, cool filter options, and natural, beautiful results. What features do you get? Blemish and pimple remover, whiten teeth and brighten eyes, perfect skin in every photo, artistic retouching, real-time editing, natural, radiant filters. PicsArt is not just a photo editor for Android, PicsArt is the #1 social photo editor, collage maker and drawing tool, plus a social network for connecting and sharing with friends. Express your creativity with nearly limitless features including photo editing, collage making, digital drawing, Turn yourself into a mermaid, Make your eyes look like galaxies, Walk on water, Blend photos together and more. 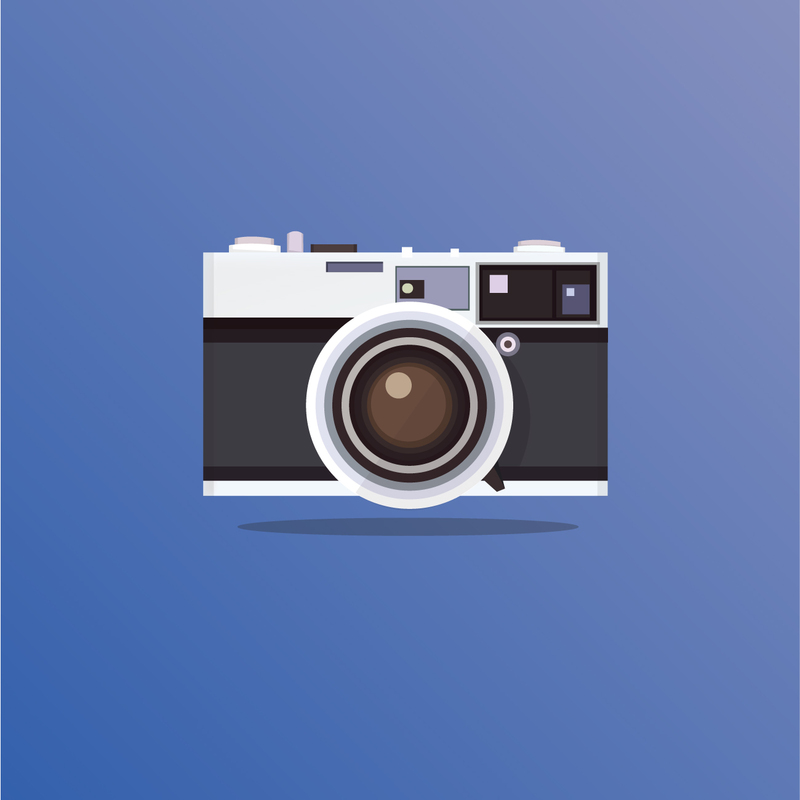 Capture any moment and make it beautiful with combinations of free effects, overlays, and filters. Create photo collages with a variety of choices for layout, background, and spacing. Balance out color in one easy click with Auto Fix, layer multiple photos and blend them together to get a unique look, stylize your image to look like a pencil drawing, an ink sketch, a poster, and more. make your selfies beautiful with simple tools to remove blemishes and red-eyes or to whiten your teeth. 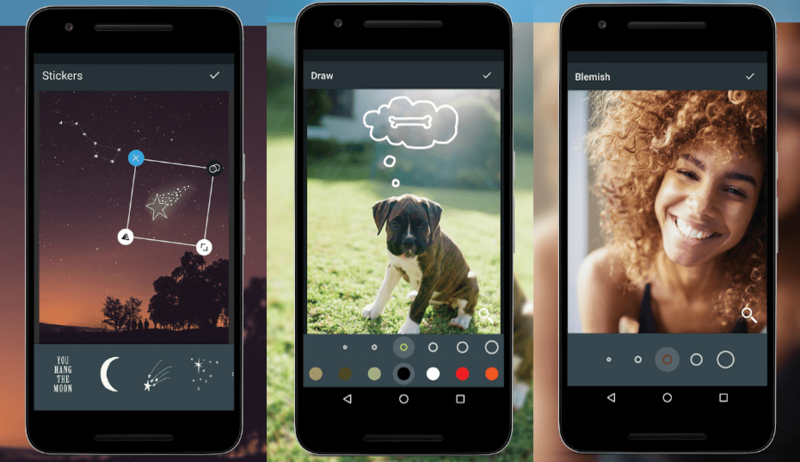 You can as well add to our 5 best photo editor for Android through our comment form below. Some of these may offer in-apps purchases but definitely free to explore.